1,189 views. 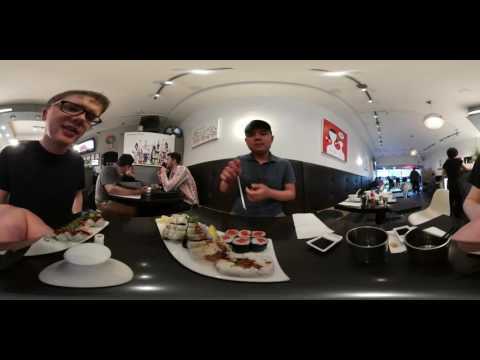 By Geoff Peters in 360 Videos, Food, Ideas, Latest Videos, Marketing, Media, People, Restaurants, Technology, Travel, Vancouver, Virtual Reality, Vlogs. June 4, 2016. 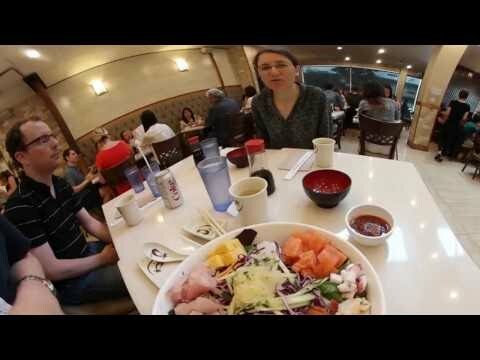 Geoff from geoffmobile.com visits Tatsu Japanese Bistro on Commercial Drive in Vancouver BC Canada with his Samsung Gear 360 video camera. 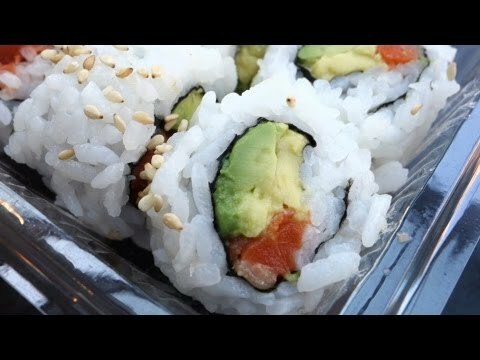 Delicious sushi prepared with an Oceanwise twist! 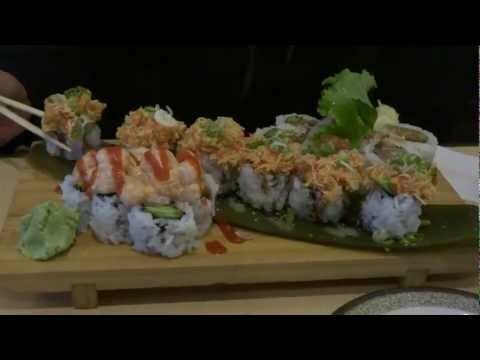 “Located in the heart of little Italy (Commercial Drive), Tatsu, ‘dragon’ in Japanese started in the year of the dragon 2012. 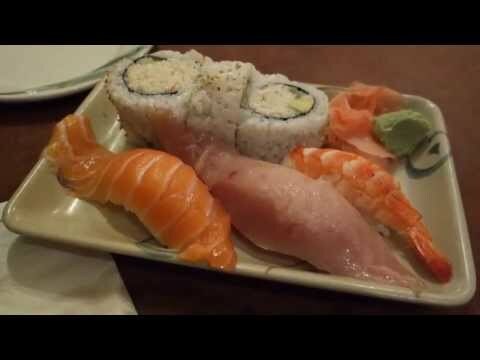 Tatsu Japanese Bistro offers variety of fusion Japanese dishes including sashimi, sushi, rolls, and izakaya food with creativity in unique, modern environment.